The month of June, 2017, witnessed the successful implementation of TinyWars’ Tower Builder and Inventory systems. Both were previewed in the form of screenshots earlier last month, with Lead Developer Andrew Taraba illustrating how their interfaces were demonstrative of various ongoing improvements to the game’s HUD. In the short video above, the player is first seen presented with the Tower Builder screen that provides a brief overview of the tower defense level that lies ahead while allowing time for mission-prep. Each tower is made of three aspects — the Main Body, the Accessory and Bottom. Clicking on any of the three item slot boxes next to the tower preview will bring up the Item Selection menu. ‘This Inventory screen displays all the current items the player has unlocked. Selecting the items will bring up their name and description.’ continues Taraba. 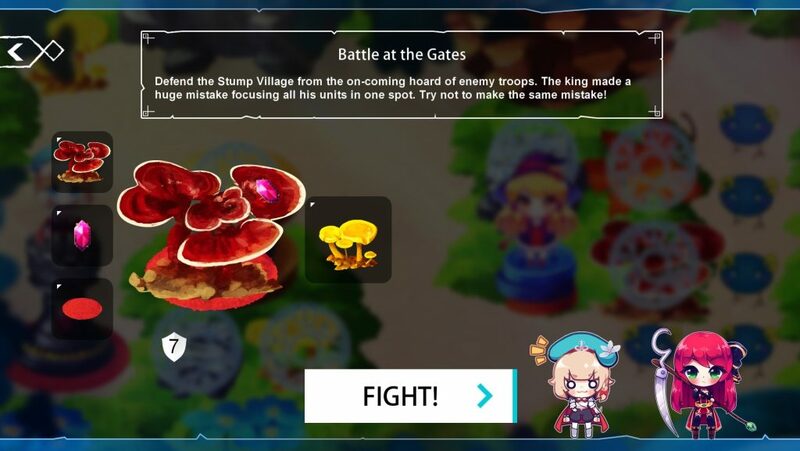 Once deployed via the ‘Fight’ button, the customised tower then plays into the ‘tower defense’ aspect of TinyWars by tasking players with strategically placing units to defend it from incoming enemy attack. 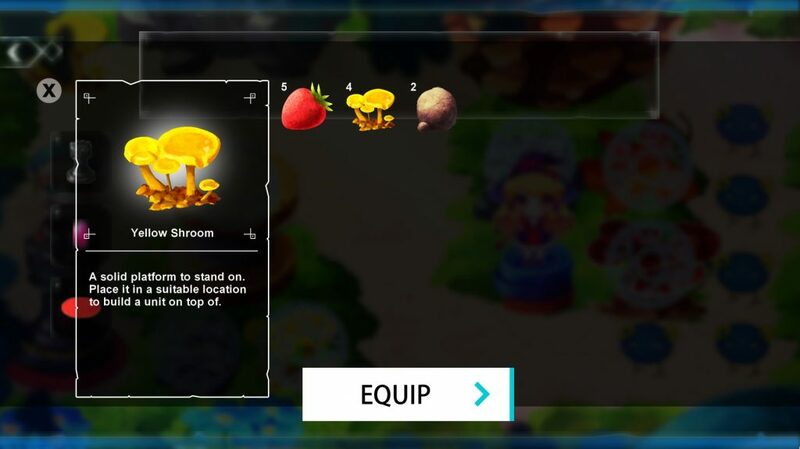 Furthermore the Inventory System is not just for tower accessories; items acquired by the player during the RPG/Quests portion of TinyWars can be brought onto the battlefield and deployed in various ways, from having more spots to place your units to dropping bombs on enemies. Of course as announced in June, part of TinyWars’ ongoing development involves redefining the in-game graphics and visuals to have it stand apart from the existing prototype. The team is now close to finalising an art style for the game and expects to do so by the end of July, with various samples of the first level’s design seen below. 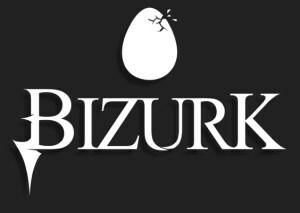 T-shirt designs featuring Ayasal’s official artwork for the game are also being considered, with Bizurk currently inviting sign-ups from interested followers of the game here. TinyWars’ Story Demo is due for a release later this year, and will be a vertical slice of the full TinyWars experience consisting of three of the main game’s levels. Those wishing to get their hands on a free tech-prototype of the game’s tower defence element meanwhile, can download the same for Windows PC and Android via the Downloads section of the game’s website. To ensure you’re up to date with the latest progress updates, subscribe to E-mail updates via the sidebar on TinyWars’ Higher Eclectic Space or to the game’s Sub-Forum. Despite the prototype being devoid of any narrative elements and fleshed out visuals, the team is currently working towards releasing a more representational vertical slice of TinyWars’ primary experience by the end of 2017. Comprising of a portion of TinyWars’ soundtrack and early concept art meanwhile, a pre-gameplay demo is now also available for download.